As women, we can embody beauty and elegance while having a positive impact on our world. By offering luxury handcrafted goods that assist you in feeling connected, supported, and empowered, I strive to provide an experience that is beautiful and natural; one where all elements of you are celebrated. I believe in savoring the moment, slowing down, and honoring all the cycles of life. It is in those moments of quiet reflection where the magic unfolds; a moss covered path beneath the soles of your feet, the warmth of the summer sun on your skin, the scent of the salt spray from the ocean, or a spring breeze gently running through your hair. My mission is to cultivate an experience where women feel deeply seen, heard, and empowered, all while walking tenderly on our mother earth. By looking to nature, we can honor our innate uniqueness and harness its elements to support us through life's ups and downs. By carving out simple self-care practices, harnessing the elements, and finding harmony within the seasons we can bring more contentment into our daily lives. To browse current products, click the button to view the shop. Creating handcrafted items that permit women to honor themselves and nature is my passion. Much inspiration and support can be gained through deepening our connection with mother earth. If you love a raw, earthy, rustic aesthetic with a touch of mysticism, you're in the right place. Utilizing recycled silver, molten metal, crystals, essential oils, and 100% renewable soy wax allows me to work with different mediums. Fostering sustainability and empowering women means I source supplies from women and Canadian businesses whenever possible. 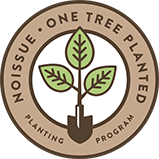 This creates a ripple effect, having a direct impact on the quality of life for those in our community and beyond. My goal, with all of my products, is for you to feel truly seen and empowered when you unwrap a package from me and that the items you invest in provide prolonged enjoyment and support. I hope that my creations can act as a catalyst for women to develop simple self-care rituals, harness the elements, and find harmony within the seasons thus bringing more contentment into their lives. 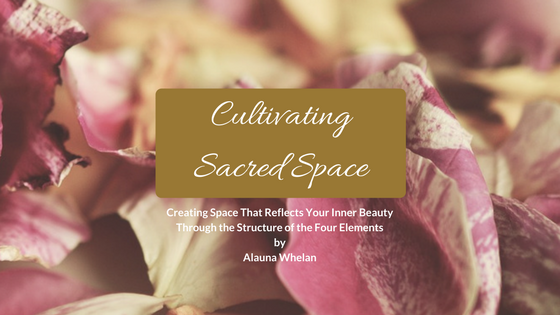 Want to receive my Cultivating Sacred Space E-book? Scroll to the bottom of the page to learn how you can get your copy. In the e-book I guide you through connecting with nature and each of the four elements; earth, fire, water, and air. I invite you to take a peek at my blog for my latest inspirations, musings, and revelations. Read more HERE.